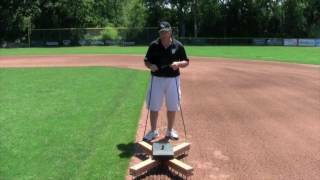 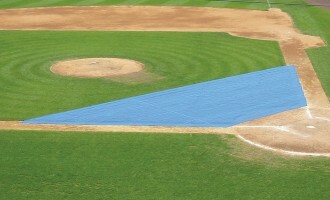 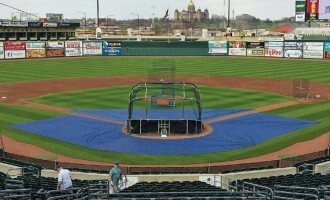 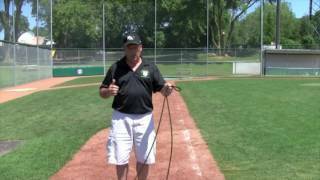 Gain the control you need for matching your infield conditions. Each kit includes 4 Beacon Field Weights, weight post, hardware and assembly instructions. 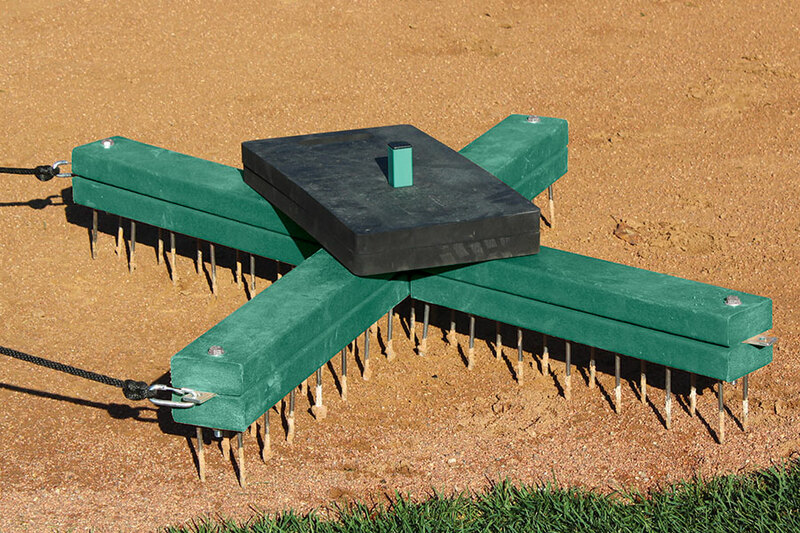 X-Drag not included. 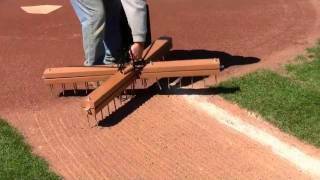 Adjust your Beacon X-Drag Hand Nail Drag on the fly to your infield’s conditions. 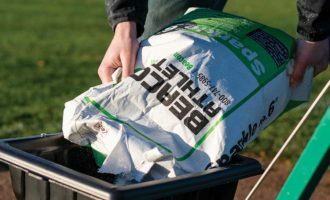 Add up to four 7lb field weights you’ll match your scarifying needs perfectly. 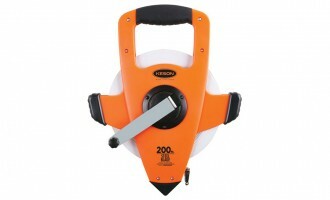 X-Drag not included (see “Add-Ons” below).